When you move someplace new, it’s natural to compare it to the place you’ve just come from. It helps you sort of compartmentalize things and understand them. For example, when I first moved to Boston I’d notice people lining up for ice cream cones in the dead of winter. This was new and kind of odd, but also became one of the things that endeared the city to me. Here in Seattle there are a fair number of differences, too. For example: they do not have citrus at the farmers markets. I’m not sure why this still shocks me (it obviously doesn’t grow here), but it does. People walk a lot. In the Bay Area, getting together with friends usually means meeting at a restaurant, cafe, or a bar. Here, it seems that people meet to walk. I’ve decided I kind of like this. And folks don’t use umbrellas when it rains. I can’t tell you why, but I assure you this is true. The nice thing about moving somewhere new is that these differences eventually become less apparent and just become the new landscape. I know this will happen soon enough. In the meantime, I buy lots of tangerines at the grocery store. There are small differences that are kind of delighting me, too. Like the way the Goodwill in Seattle seems to have everything you need — and more — each time you visit. When you wonder where to pick something up around town, Goodwill is always the first suggestion; back home, no one I know went to Goodwill unless they were looking for a Halloween costume. In the last two weeks, Sam and I have picked up: 6 champagne flutes, 4 Marie Antoinette glasses, a small framed picture of a red car that Sam is rather fond of, some ball jars, the game Battleship, a small red gumball machine, and a few new records. A good haul. Much like the way you make mental comparisons to feel more acquainted with a place, you also stock up. Anyone who has moved recently knows what I mean. It seems there’s always something to pick up on the way home, and buying groceries and stocking the pantry just feels good. On Saturday we went to the U-District farmers market and came home with bacon, sausage, a round of cheese, parsnips, Brussels sprouts, and apples. We ambled about, Sam bought a poppyseed bun from the Polish bakery stand, and we shared a Rachel’s Ginger Beer. It was a good haul. Later that day, I went curtain shopping with Rachael and ended up finding very sweet lace curtains at the most unlikely of places: Ikea. We elbowed our way through the weekend crowds and fought the urge to buy a $.99 ice cream cone or a jar of overly-sweet Lingonberry jam. As you do at Ikea. Five packages of curtains and many picture frames later, we were heading back to Seattle proper. It too was a very good haul. And now we have a much quieter Sunday. I just got back from a walk with a friend around the lake (yes, that walking thing is no joke!) and Sam’s downstairs painting the basement. I made this Shakshuka for a very late breakfast after we both had had a few cups of coffee and futzed with house projects. If you like tomato-heavy dishes with runny eggs that invite a hunk of crusty bread, you’ll love this recipe. Shakshuka is a staple in Middle Eastern, Moroccan and Israeli cultures; I first had it here in Seattle at a wood-fired bagel shop called Eltana. It’s essentially a tomato, pepper and egg stew that you prepare right on the stove top–the kind of simple dish that, upon first taste, seems like it should’ve been more involved than it really was. I discovered this recipe in the most recent issue of Food and Wine and made some changes to account for taste and circumstance (we were out of harissa, for example). William Butler Yeats once wrote that happiness is “neither virtue nor pleasure nor this thing nor that, but simply growth. We are happy when we are growing.” While it’s still cold enough to have a little space heater at my feet and don my “sleeping bag jacket” when we walk around the neighborhood, the cherry blossoms are starting to flower and there are little buds pushing up through the backyard soil. Whether you want to call it growth or change, it’s definitely on the horizon. In the air, in the ways I’m learning to balance writing with producing Marge granola, in the people I’m meeting and spending time with, in the way Sam and I actively choose to craft our time. All new, all change, all growth–I think. A good haul doesn’t have to be about physical things like curtains or parsnips; it can be about looking around and nodding in acknowledgement that you are, indeed, doing just fine. While it looks like there are a lot of peppers in this recipe, it’s not overly spicy at all. It doesn’t have too much heat. If you don’t have a sweet, smoky paprika at home, use regular paprika instead but know that the smoky variety adds such a nice, rich layer of flavor so you may want to seek it out in the bulk aisle next time you’re at the market. Last, you could very well use goat cheese instead of feta if you’d prefer, and serving this with warm pita bread or, like Eltana does, a half of a bagel would be equally wonderful. In a large skillet, heat the oil. Add the onion and fennel and cook over moderately high heat, stirring, until softened, 3 minutes. Add both chiles and the bell pepper and season with salt. Cook over medium heat, stirring until softened, about 8 minutes. Add the garlic, red chili flakes and paprika and cook until fragrant, 1 minute. Add the tomatoes and their juice and simmer over low heat until the sauce is thickened, 8-10 minutes. Make 5 little divots in the sauce for the eggs to crack right into. Crack the eggs into the sauce and cover the skillet. Cook over low heat until the whites are firm and the yolks are runny, 6-8 minutes. 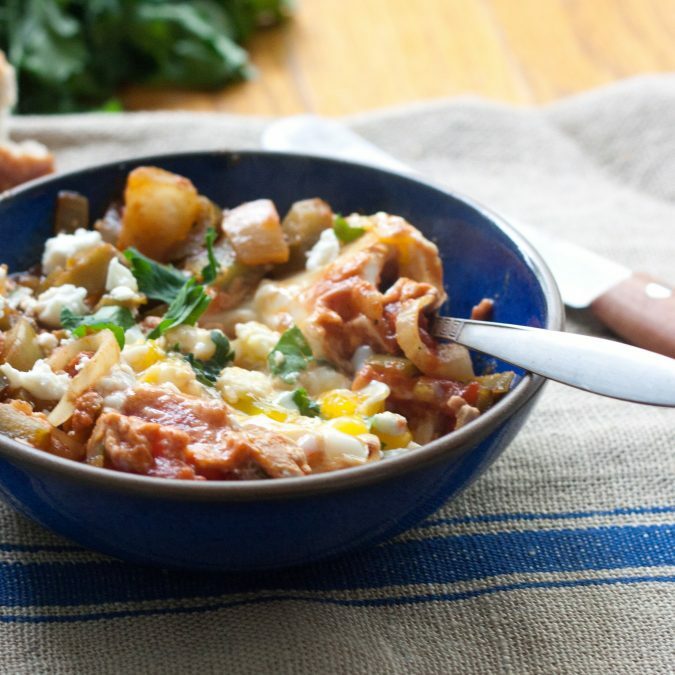 To serve: Spoon the sauce and eggs into a bowl and top with parsley and feta. Serve hot with warm crusty bread. Hi, Megan! It's Julie from Boston and of the Starbucks people. :) We have a Middle Eastern bakery across the street from us, Sofra, that calls to us every. single. morning. We obviously can't afford that so I've been tinkering around in my kitchen trying to match their recipes. I have yet to try making their shakshuka but now I think I will. This looks great!! It's funny how many things you pick up about a place without even realising at the time.the walking part sounds good though and a great way to discover new nooks in any city. It's so funny that Julie up there posted about Sofra's Shakshuka - it's what I had yesterday for brunch. (Delicious, of course). Shakshuka is truly one of the world's best comforts. Megan, I just think you should know that reading your blog is like a little break for yoga in the middle of my work day. They totally center me! I love that people get together and walk in Seattle! I actually do that a lot with friends, but I think people always think it's kind of strange, so I'm glad that it's a thing in Seattle. Also, I don't know what I would do without citrus at the farmer's market, but I can assure you that when all those berries flood your market, I will be jealous. Miss you. I am happy for the growth and the new home and the walks, and for these pretty pictures that feel like sunshine on a snowy (???) day. I'm glad you're here! And that you're happy being here. That most of all. I am so happy for the new home, walks, and honest pie advice (we ate that whole pie!) I'm so glad I'm here, too and have a whole slew of citrus on the dining room table anytime you need a fix. Hope you had a great Monday, T. Talk sooooon. You're so right, stocking up the pantry at a new place really does feel good! Though some of the best Middle Eastern restaurants I've been to were either in or around Boston, I've never had Shakshuka. It sounds great and I'll definitely be trying this soon! I have become an expert at moving to a new location and going with the local vibe. Not much of a winter farmer's market in Chicago but great thrift shopping which i learned to appreciate in the consignment stores of SF and perfected in Boston. Chicago drivers honk more than any other city including NYC. And they will walk and bike in any weather including snow! You have beat me in the moving camp of late, Lisa...so true. And I love your outlook on it all: you just roll with it. Yes, people walk and run in some major elements here, too. I've started calling myself a "fair weather runner" when Sam asks if I want to go on a run with him and it's looking ominous. Miss you and hope you guys are doing well. Come visit Seattle soon! 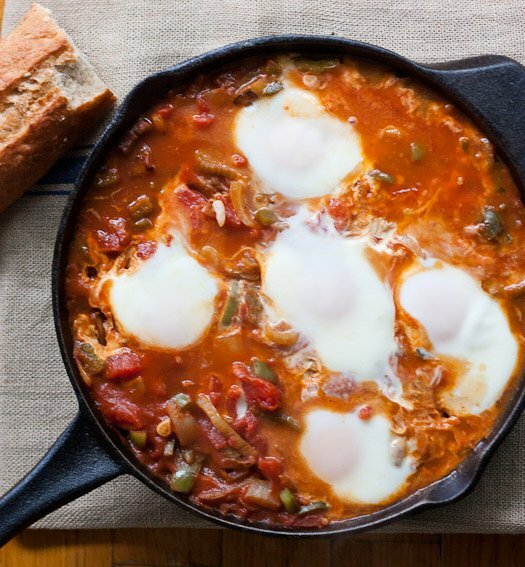 What an interesting take on shakshouka. I've never tried it with fennel. Looks great. Your moving/new home posts are gorgeous, Megan. Every word. ps. heard you can get Graeter's ice cream there... Is it it really the best? Great post, you really manage to make adapting to a new location seem like an exciting an adventure, such an inspirational attitude. Goodwill Seattle is wonderful! I've gone there at least once every time I've visited my mom in that lovely city. I love it almost as much as I love melty cheesey earthy dishes with eggs! beautifully written. I am so jealous of your move, I truly do love it up there. I am glad to hear you are settling in. Paying attention to these little details is how we most often feel joy. Soak it up. 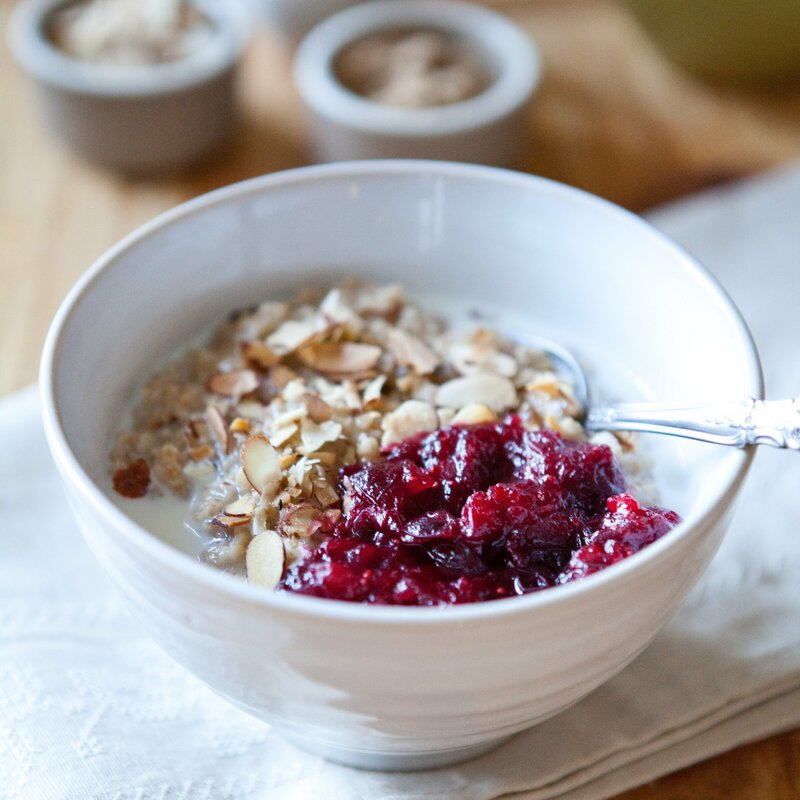 Looking forward to trying this recipe this weekend sounds like the perfect satifying and comforting breakfast! Megan, I always seem to read your posts just before bed or when I first wake up and I've decided both are fabulous. Your stories are the perfect way to end or start a day with a smile. Good night. 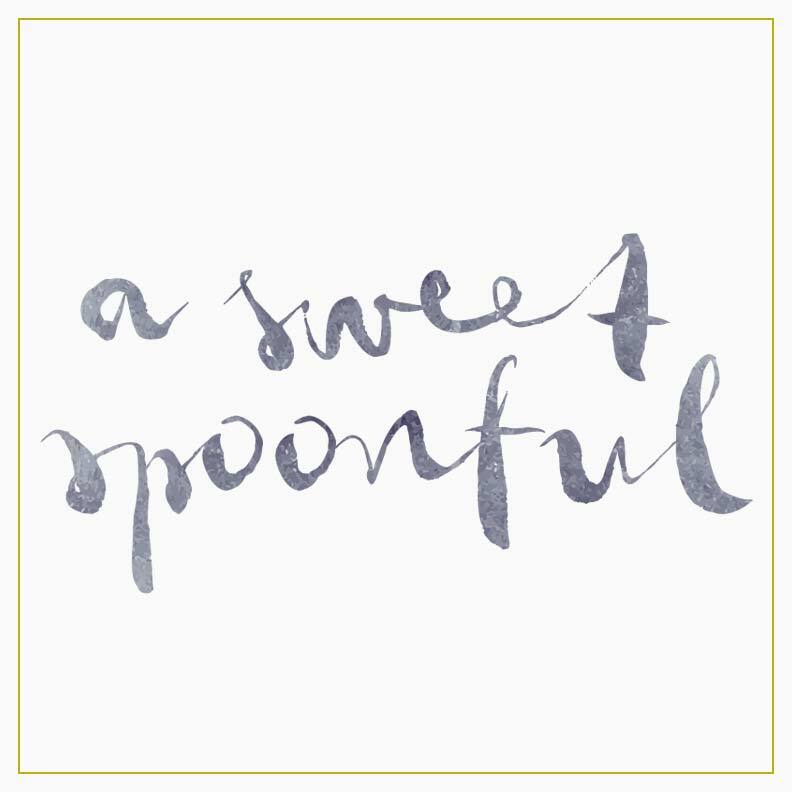 Reading your blog brings me more close to food, thanks for this delightful recipe. I get fresh ideas and fall in love with cooking more and more. Hi Megan, this made a delicious dinner. I served it with polenta, yum! Sending best wishes to you in you new home. I love meeting to walk and your tomato, pepper and egg stew looks fabulous. It seems you are doing quite well. Wonderful news. I sat down at my computer an hour ago looking for a recipe for tahini cookies and I have been reading your blog ever since. Is 9:45 still a reasonable hour to start baking? After spending a while reading here, I'm pretty sure you'll approve. Welcome to Seattle! I am VERY glad that you're here, now that I know to read your blog, because it appears that you will be devising and sharing recipes for my favorite local foods, such as the Columbia City Bakery's cookies and Eltana's shakshuka. (Really, literally, some days I think a bowl of this from Eltana is my favorite food. And have you had THEIR sesame cookies?) Thank you!! Oh, I approve! 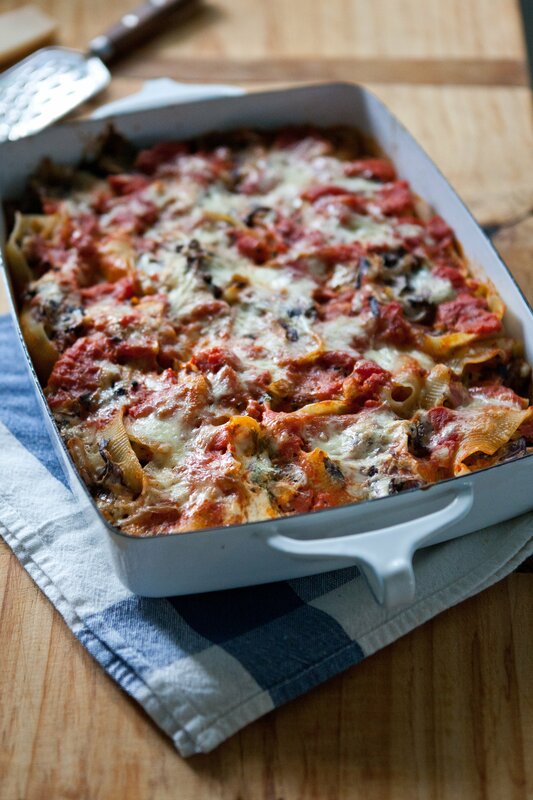 I'm so glad you're enjoying the blog and are finding some recipes you're excited to try. And thank you for the warm welcome. AND NO I haven't tried Eltana's sesame cookies but now they're on my list. Major Eltana craving lately ... must fix that soon! 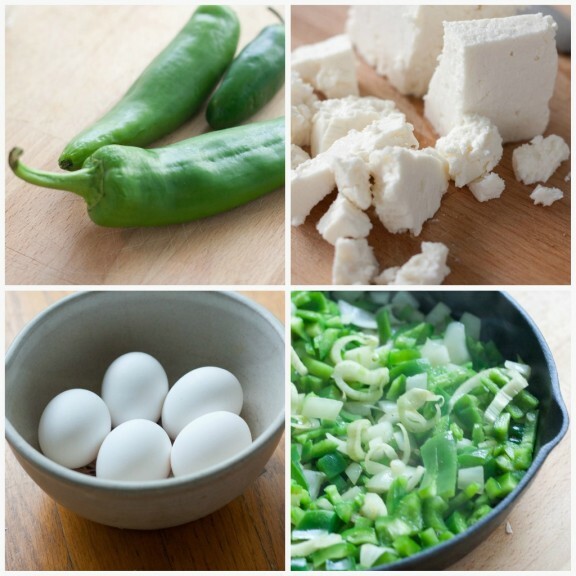 This is the second Shakshuka recipe/post I have come across in the past month or so. Anything with not-completely-cooked-through-eggs in it has got to be worth a try! Just discovered your blog. Love your thoughtfulness and attention to the little things. Always wanted to live in Seattle...go to Elliott (two t's or one?) Bay Book Company and Bainbridge Island for me. I kinda like to move-I like new beginnings and I like having places to visit that are my "stomping grounds"...I always say I collect friends-wherever I go I find people around me that are good to be around. The best collection I have. Sound like you have one too! Love the look of this dish. It's like a Chinese dish my husband makes of scrambled eggs and tomatoes that break down in a stirfry pan.